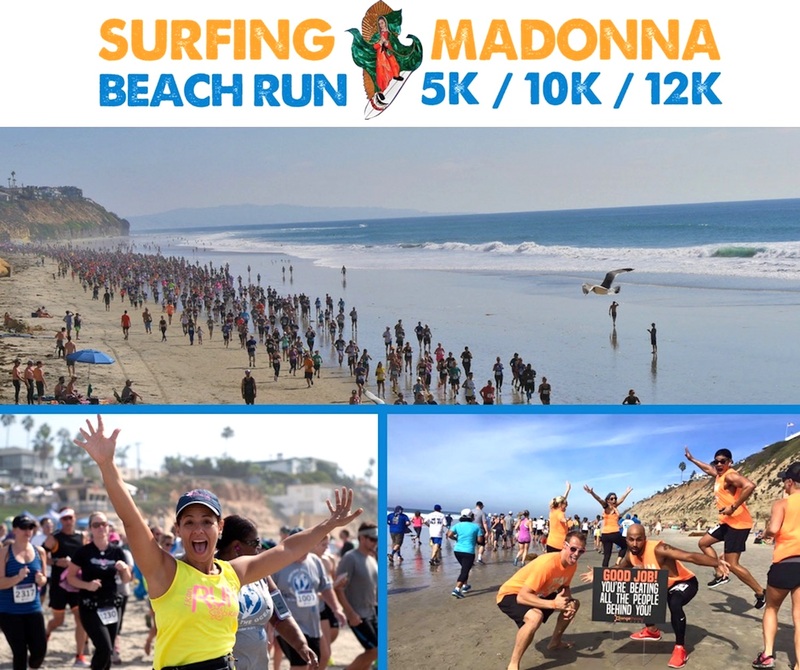 The Surfing Madonna Beach Run is the Guinness World Records Largest Race on Sand! Join thousands of participants for an EPIC journey next to crashing waves and massive cliffs! You’ll start and finish at world famous Moonlight Beach in the heart of Encinitas, CA! Results will show as an average in the Parent/Child Division only. Limited to 1 parent/1 child - no age requirement. 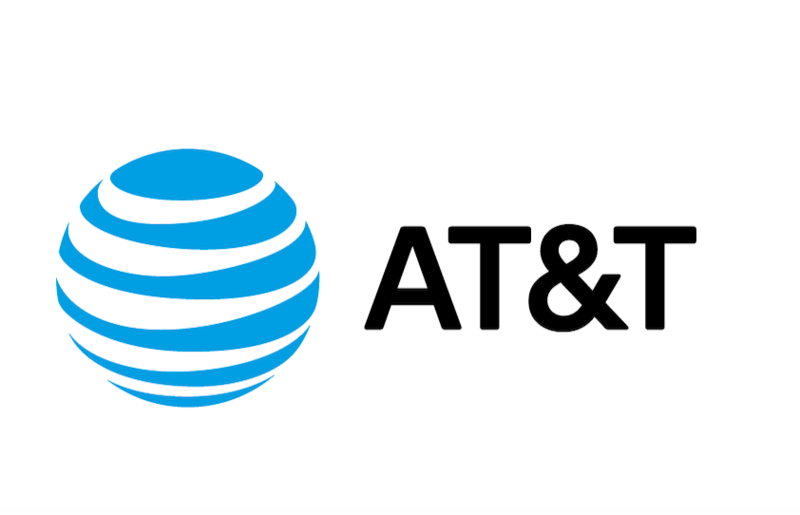 You must register both participants in one transaction by clicking "ADD ANOTHER PARTICIPANT". Please select the same division for both participants. The discount for participant two will be applied at checkout! Option to add the VIP Experience, Race day packet pick up or mail bib option to your registration. Subject to availability.